Sign up to stay informed on the latest news and new developments on access to higher education for immigrant youth. Every year, states around the country discuss laws that affect undocumented student’s access to higher education. Stay informed and use your voice. Did you know that by a Supreme Court ruling, all children, no matter their legal status have a right to a K-12 education? Our communities have made investments in the lives of our immigrant youth, teachers have spent time nurturing and educating them and the youth have worked hard to obtain their high school diploma. Not allowing these students to pursuit their dream of a college degree is a colossal waste to our country. Undocumented students live in all 50 states. Stay informed. Below are key facts about some of the states TheDream.US is in. 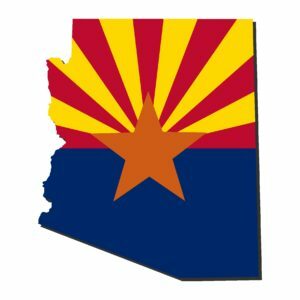 In May 2015, a Maricopa County Superior Court judge ruled that undocumented students with DACA are allowed to pay lower tuition rate under AZ law. 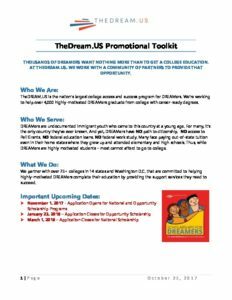 TheDream.US in 2015, urged the Board of Regents to consider the benefits of allowing its youth with DACA access to higher education. On May 7, 2015, the Arizona Board of Regents voted unanimously to allow Deferred Action for Childhood Arrivals (DACA) students to pay the resident tuition rate at Arizona’s public universities. In 2015, 2,475 students benefitted from Florida Tuition Equity Law allowing them to pay in-state tuition. We have 6 partner colleges: Broward College, Florida International University, Miami Dade College, University of Central Florida, and Valencia College. 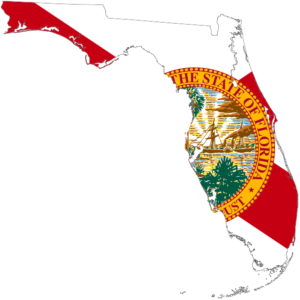 TheDream.US has 279 Scholars in Florida – with a committed investment of close to $7 Million in scholarship aid. 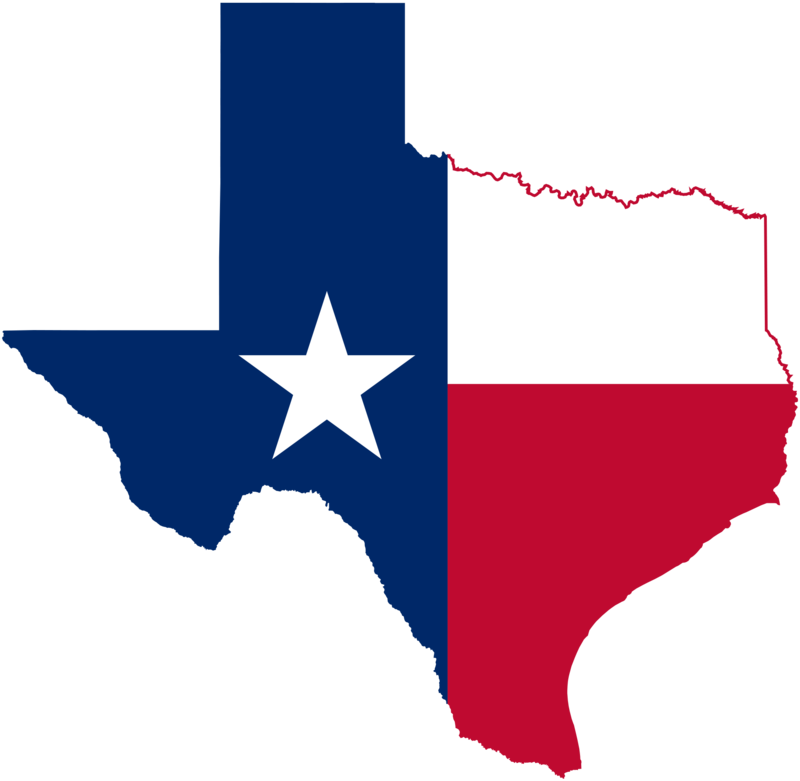 Texas is home to 271,000 eligible DACA DREAMers. In July 2014, TheDream.US co-founder Amanda Bennett and Carlos Gutierrez wrote an op-ed in the Dallas Morning News. Texas was the first state to provide in-state tuition to undocumented students. The Center for Public Policy Priorities (CPPP) noted that in 2010, students enrolled under the Texas DREAM Act paid $32.7 million in total tuition and fees. Sign up to receive emails and news from us. Our outreach and promotional toolkit have suggested tweets and Facebook and Instagram messages you can use to post on your own accounts.